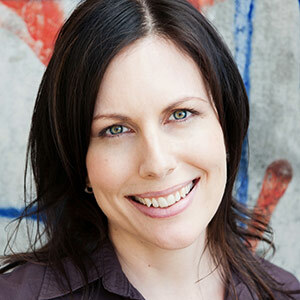 Sally Bagshaw is a Brisbane-based content strategist who has been wrangling content since 2001. A bit of a geek at heart, she often works as an intermediary between technical teams and business stakeholders to make sure content requirements of both parties are fully understood. A one year stint as a tour guide got rid of any fears of public speaking, and since then Sally has presented at events around the world including Confab London and Minneapolis, UX Poland, Web Directions Respond and Interactive Minds. She also hosts the Brisbane Content Strategy Meetup. Sally loves big web redevelopment projects, workshops with lots of sticky notes, and advocating the use of sentence case. She's not scared of spreadsheets or metadata but hates the word migration. Known for saying “content is easy, people are the messy part”, she firmly believes that sometimes the best content strategy is to have less content.